You probably spent your teen years wondering how to get rid of acne, but it doesn’t only affect young people. Acne is common into adulthood for both men and women. Most of the time, acne shows up on the face, but it can also appear on the chest, neck and back. 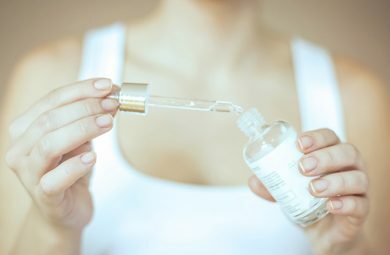 If you have acne and would like to learn about how you can manage and prevent it, use the advice found in the article below. The unfortunate truth is that some people get acne, and others do not. The exact reason for acne appearing is different for different people, but for most people, acne comes on during the teen years. This is because hormones that cause puberty to take place in teenagers tend to overproduce sebum in the pores of the face. 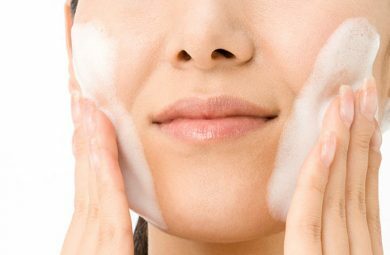 This excess sebum or oil clogs the pores, and dirt also can get trapped there. Together, the oil and dirt provide an environment for acne-causing bacteria to thrive. There are many different forms of acne, however, and some adults have acne far into their 20s, 30s and 40s despite being long past puberty. This form of acne is typically called adult-onset acne, and it can be very frustrating and discouraging because you can’t look forward to it going away after puberty is over. Even if you don’t have full-blown adult onset acne, you may experience the occasional zit or blackhead. Blackheads often appear across the bridge of the nose and sometimes on the forehead, chin and cheeks. This area makes up the T-zone of your face, and is the usually the oiliest area. Zits come in all different forms. Typical red zits may form whiteheads, which are small balls of pus that many people pick at. This is a bad idea. 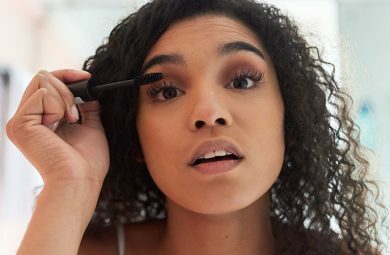 Blackheads tend to look like small black, brown or purple pinpricks, and comedonal acne is much more severe with large zits that can scar easily and leave pockmarks. No matter what type of acne you have, there are some things that you should know to take care of it properly. If you already have acne and you’re looking for ways to manage it, the best place to start is at a dermatologist’s office. A professional dermatologist will be able to recommend specific acne-fighting products to you. You may even be put on a prescription medication for acne. If you can’t afford a dermatologist you can try some things on your own. Make sure that you’re using an acne fighting product that contains salicylic acid or benzoyl peroxide. Both of these ingredients fight acne. These products should be in your facial cleansing cream or a cream form to put on your face after you wash your face. Even once your acne has cleared up, it can leave scars behind. Again, a dermatologist can help. You can also buy over-the-counter items at your pharmacy to help scars fade away. If you have acne and it is affecting your self-esteem and self-confidence, it’s important to take care of it as best you can. It’s not your fault that you have acne, and there are many products and services that can help you get rid of it.